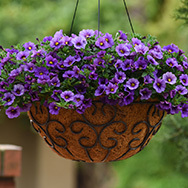 The varieties grow well, richly blooms and create a small overhang. 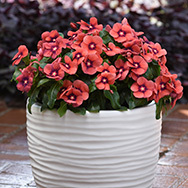 They are suitable for planting in flower pots and boxes. 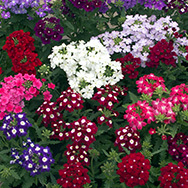 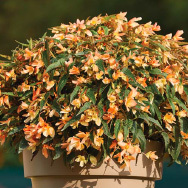 The proven series of Cascade varieties offers a complete range of color shades.